Santa is available for Xmas. 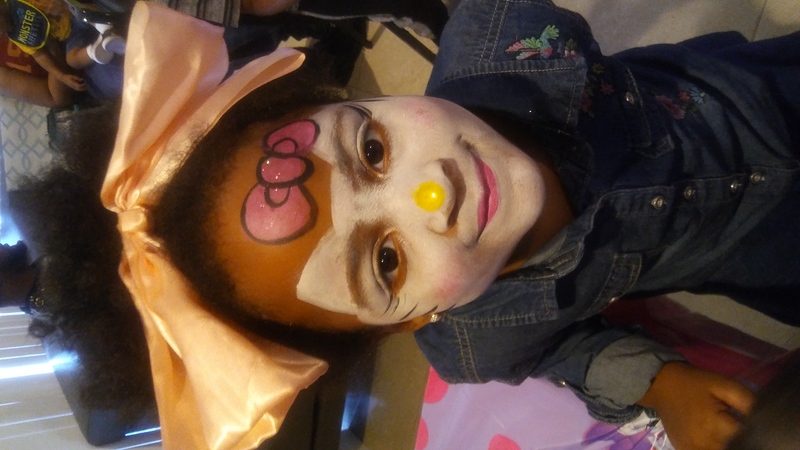 I am a Face Painter with more than 19 years of experience. 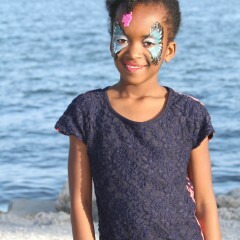 I make your Birthday party that Magical moment, your child will never forget. 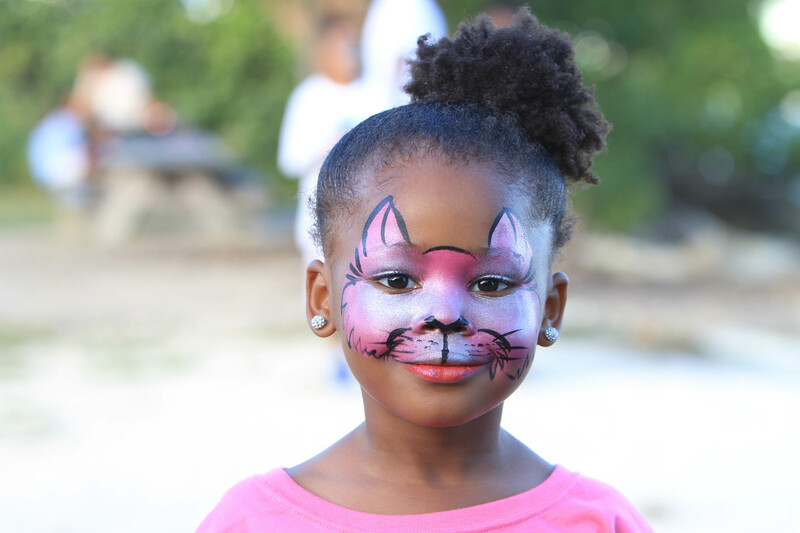 Princess Themes, Superheroes, Animals and Sports; your guests will be delighted with the face painting. 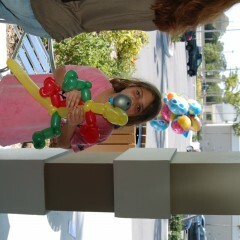 I can also do Balloon Twisting like a sword, a puppy, a flower a wand etc. I can come dress as a character to match your theme, without additional charge And provide discounts in long events I do Company Picnics or Corporate Events in Fundraisers I will cooperate with my customers where I will give you an excellent price per hour don't hesitate to call me and ask for a discount if you need for a real cause. Can provide several artists. My son's First Birthday Party!!! Terry was amazing entertaining at my son's first Birthday party. 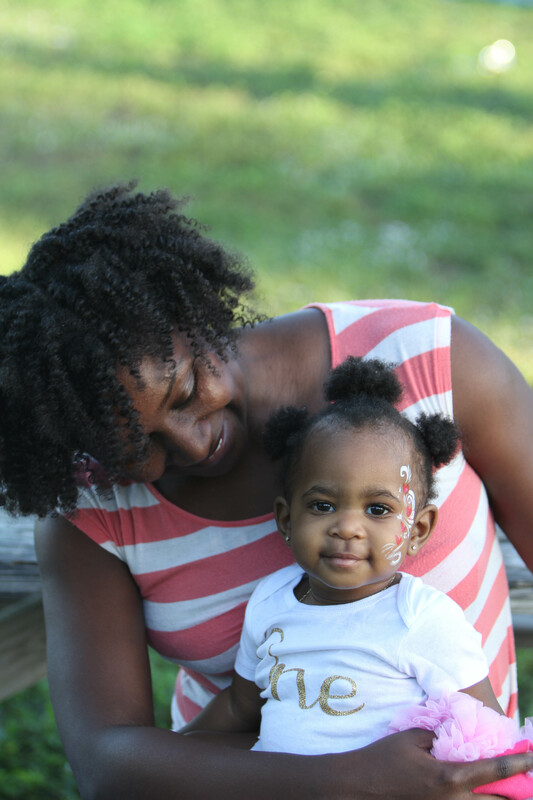 She did a little bit of everything, singing, playing with the babies, parachute activity, balloon twisting, bubble blowing, she even gave them some maracas and chicken plastic animals as our birthday theme was Farmhouse. 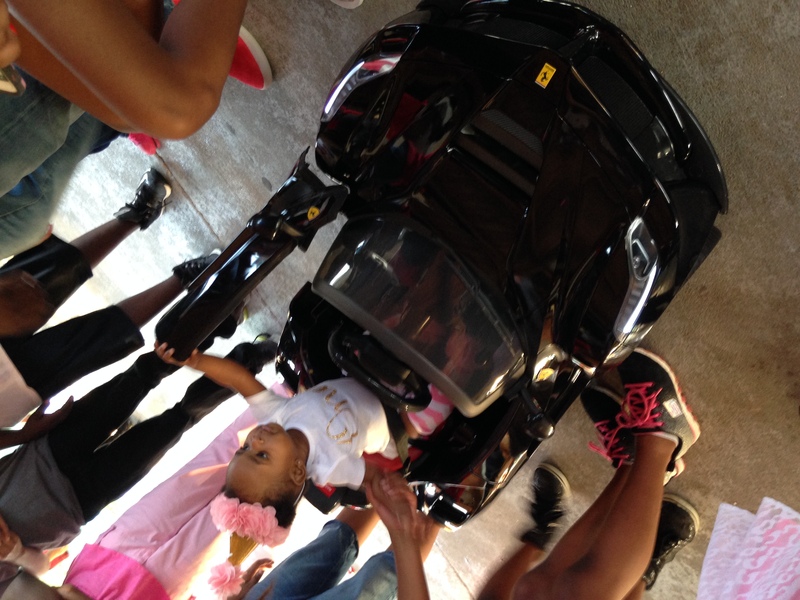 Everybody enjoyed the activity, Babies, kids, and parents. My son was happy!!!! We had a wonderful party. Terry was patient with the Babies/kids and parents :) She knew exactly when was the time to switch to the next activity. I will definitely recommend her for your kids Birthday Party!!!!! Thank you so much! I really appreciate this review, I always try my best and rather have extra entretainment because every party is different. Entertaining babies is even harder because they don’t communicate with words and moms want to talk with their friends. So since I enjoy doing this is just natural. I hired Terry and her company for a poolside event on the 4th of July at a residence complex, and it was a real pleasure. She and one of her other artists did an amazing job keeping this children happy and entertained. 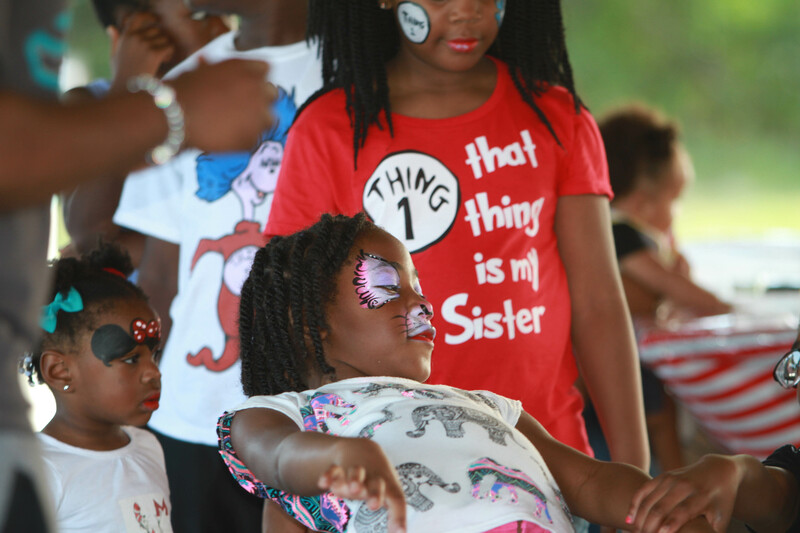 Parents were thrilled to have someone there for their kids and loved the event. We have received several requests for Terry to come back for future events at our location. I look forward to working with Terry in the future. Terry and her associate provided sugar skull face painting for a corporate event held at the Fort Lauderdale Boat Show for the Dia de los Muertos party and were very professional and a pleasure to work with. Would recommend and use again for future events! Thank you so much !! We loved doing your fun party at the International Boat Show. Terry is such a sweetheart! 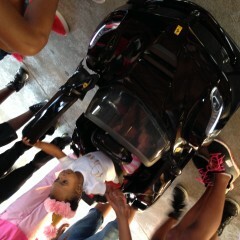 She arrived on time and was very attentive and gentle with the kids. Thank you so much, Terry, for your services! We will definitely call you for our next family event! Terry and her team were great! My child and friends had an awesome time! Thank you, Terry, it was a pleasure meeting you and had you take care of my son’s little party entertainment. Thank you so much for using our services I’m glad the whole family had a great time. Where there’s no party too small to make it big in smiles. We booked Terry's for our daughter's 4th birthday party. Terry was amazing from start to finish. We spoke about all the things I was looking for, and she made her own suggestions until we were able to come up with the perfect package for the party. The face painter she sent was absolutely amazing! 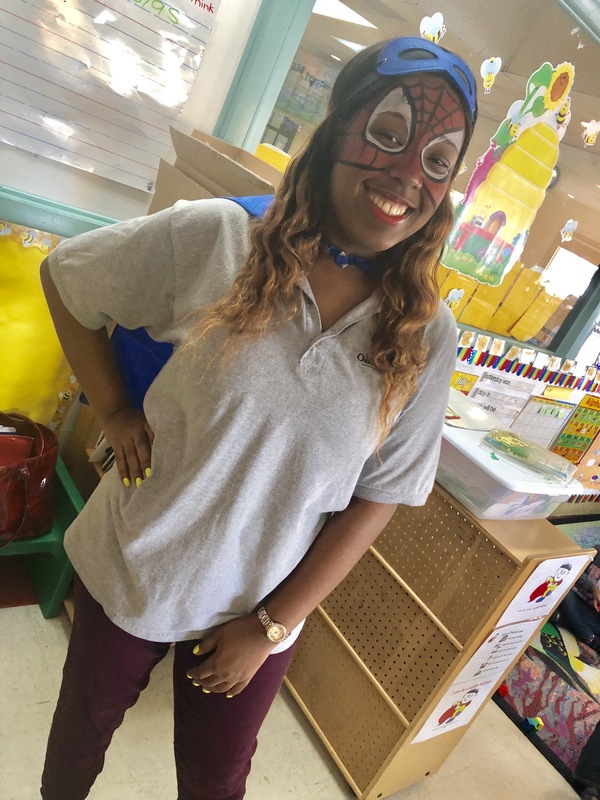 She spent 2 hours working with all the children. My daughter and her friends Loved their designs! Unfortunately, there was no time for her to make the balloon animals, but none of the kids minded/noticed because they couldn't wait to get their faces painted. We also had someone that came & played games with the kids. Overall, they had a blast!!! I highly recommend Terry's Face Painting for your next event. I know I will definitely be contacting her again!! 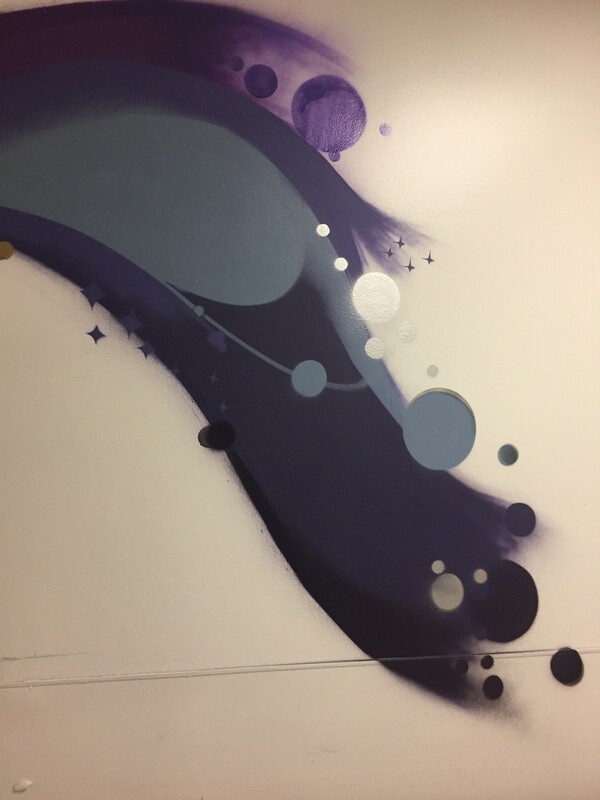 Thank you so much I’m glad we were able to acomódate with an amazing artist in a short notice. We love what we do and enjoy the children’s smiles when they look in the mirror. That’s an amazing moment. Terry’s face painting was the hit of the party for my two grandsons and granddaughter, ages 1, 1, and 4! 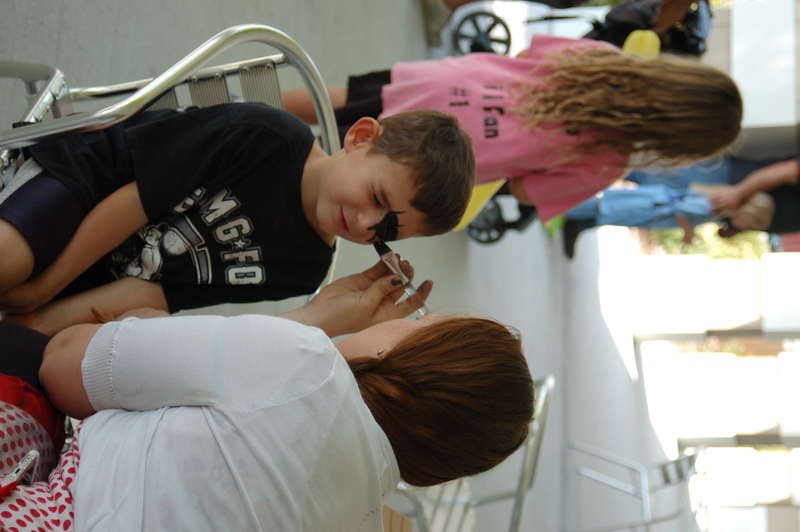 The kids were enjoying both the face painting and balloon twisting so much, that I asked them to stay an extra hour. They were great with the kids and adults and very accommodating to our needs. I would use them again and highly recommend their services! Thank you so much for using our services. 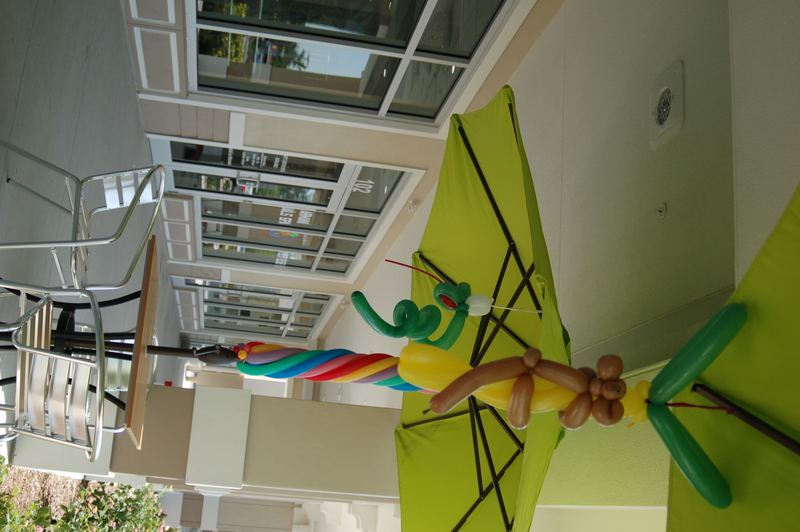 We live Birthday Parties and is our pleasure to entretain the guests. My daughter had fun with her friends at school. Terry was good with playing and singing songs with them. Thank you. I’m very happy she enjoyed the entretainment with her friends at school. We appreciate your business. She did an amazing job. The kids did not want to take it off! It was our pleasure. 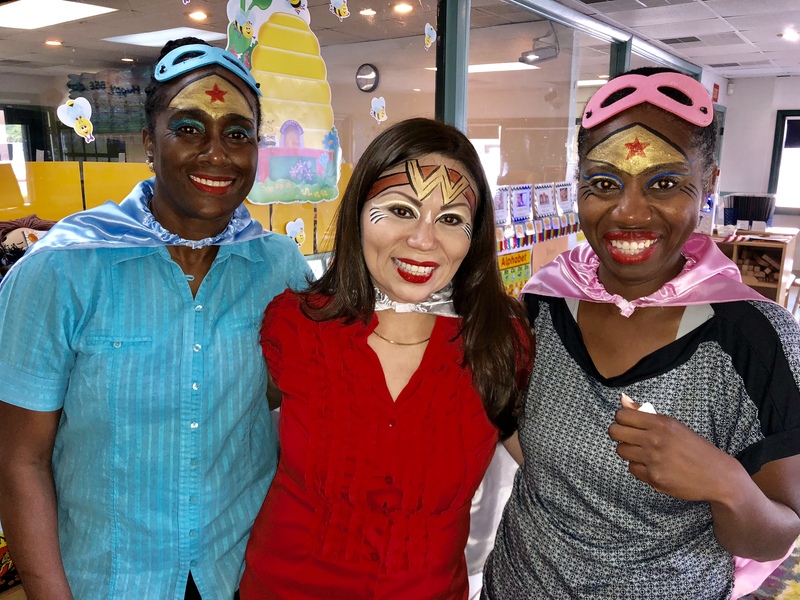 Thank you for booking Terry’s Face Painting Inc. for Your Holiday party. Terry and her staff were wonderful. They arrived on time and were great with the set up and working with the kids! Thank you so much. We enjoyed your party. 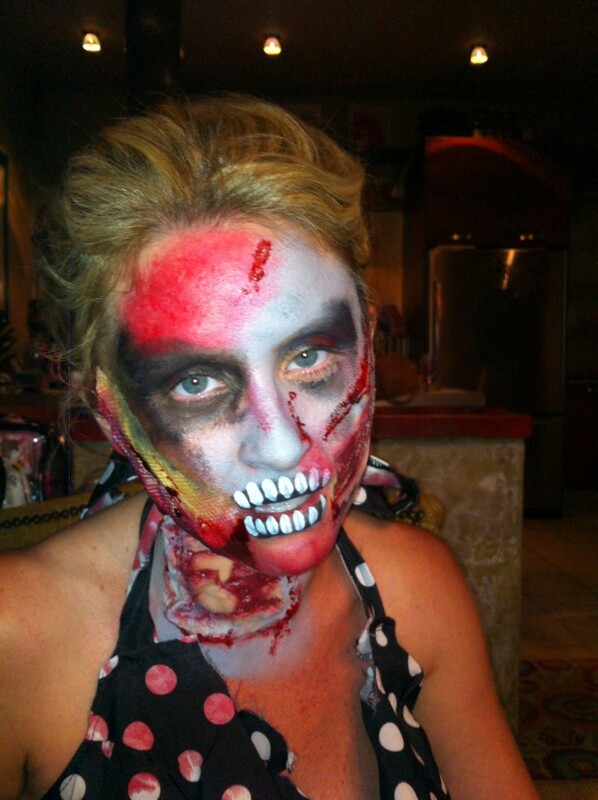 Thank you so much for using Terry’s Face Painting Inc.
Don't think twice. Just hire her! Terry was so awesome and such a sweetheart. All of the kids LOVED their faces and tattoos. Highly successful. I will most definitely hire her again when the time comes. Thank you so much, it was my pleasure specially with such good behaved children that show maners. Thank you!! Thank you so much! We really appreciate the opportunity to help you with the entertainment for this important occasion. I’m Glad you were happy with our services. We appreciate the opportunity to make kids happy!! 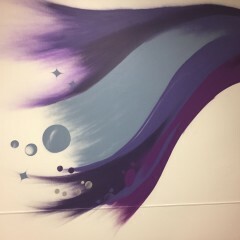 Terry is an artist!!! Very quick, but perfectionist. She managed to paint all the guests and they were all very very happy. Highly recommend. Thank you so much we really appreciate the opportunity to make everybody look their very best. It was our pleasure !! Terry is an artist, all the kids, even the big ones, wanted to get their face painted. She is very quick but a perfectionist and managed to paint all the guests during her time. Thank you 😊 I’m glad we were able to keep all the kids looking Georgous and happy with the bubbles and the balloons glad it finally stop raining to take out the parachute. 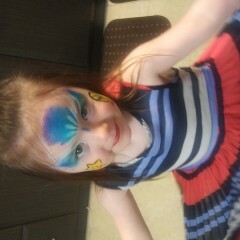 The face painting was spectacular . I was very impressed with all the detailing . This event was a big success. Terry provided exceptionally professional and high quality services. She really does go above and beyond what she is supposed to do. She works with you to ensure your utmost satisfaction at an incredibly reasonable price. She is an incredibly talented and hard worker. 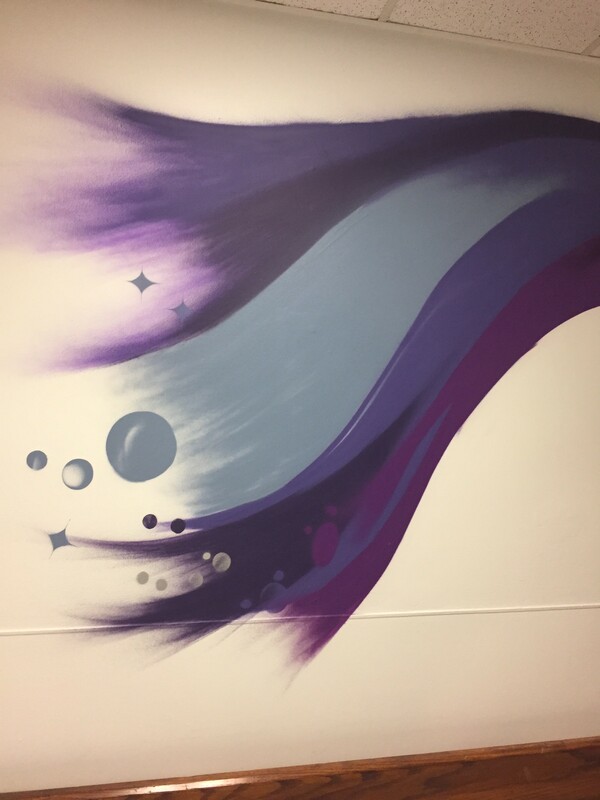 I am so happy with the graffiti sweatshirts she did for our daughter’s Bat Mitzvah. I recommend her highly and without reservation. Thank you so much! I really appreciate your kind words. I enjoy what I do as my goal is to please my customers because they will refer me and remember e in the next Party 🎈 Julia and mom looked Georgous!! In spite of rains, Terry and her assistancs not only braved the rains on Saturday, But also TOOK OVER ANOTHER VENDOR'S SITE WHEN THEY LEFT! Terry and her crew DID A GREAT JOB! We would definitely hire them again. Thank you so much I really appreciate it. It was a beautiful festival too bad the weather was so bad. We still brought many smiles to all who attended. 3 year old party success! 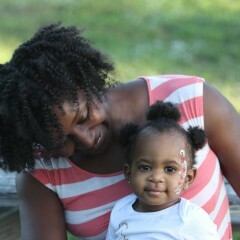 My son turned 3 years old and we had an artist who did temporary glitter tatoos and balloon twisting. The kids were a little unsure at first of the tattoos as it was a pool party and they were running around but once they saw a few of the parents get them they loved it! We had an entertainer in the pool with the kids which was fantastic! 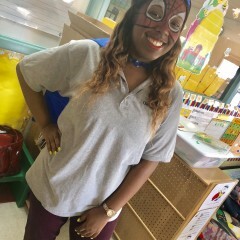 She did games and kept the older kids involved. She was also a certified swimming instructor so the parents who were not in pool could relax as their child enjoyed the pool, for the younger kids. It was a great day and lots of fun! 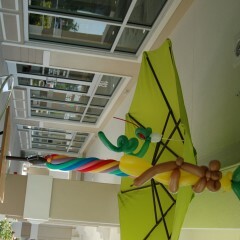 Thank you so much I’m glad we helped you celebrate your child’s special day. Hi! Can you pls give us a fair review about our services. We even covered the face painter that quit the event. 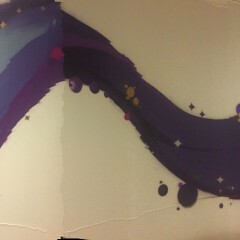 And stayed painting and doing Sand Art and Balloons till 8:00PM. 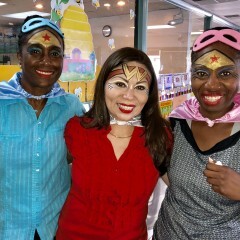 Terry did an amazing job facepainting all of our preschool teachers. She arrived on time, set up in minutes and was so quick and efficient getting 18 people done and doing such an amazing job on each one! You will not be disappointed if you use her! 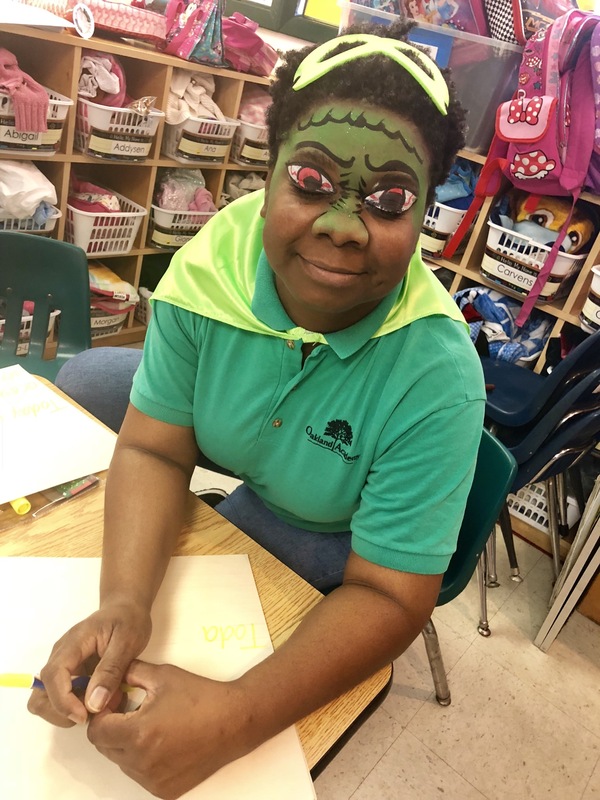 It was a Fun activity and the students had a blast looking at their teachers Face Painting. Had a great experience! Very friendly proffered and accommodating..The kids loved it! Thank you so much!! We love what we do. We appreciate the business opportunity. 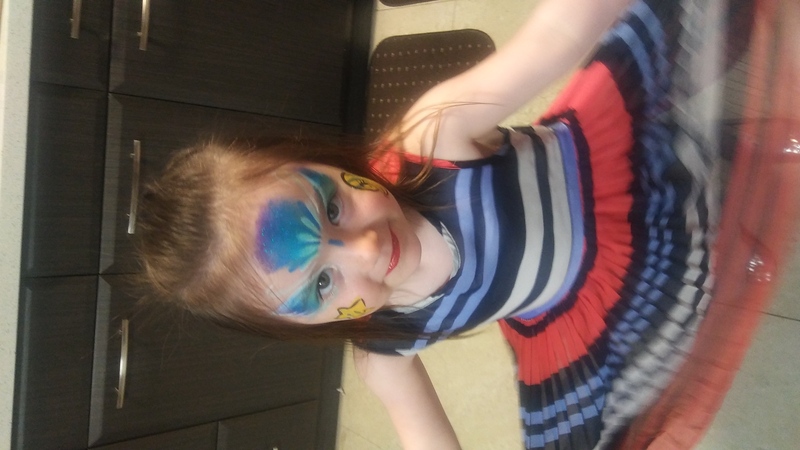 Terry's face painting made my daughter's 4th birthday party truly magical. The face painter was great with the kids and was able to do whatever type of face painting they wanted and whatever crazy balloon animals they wanted. 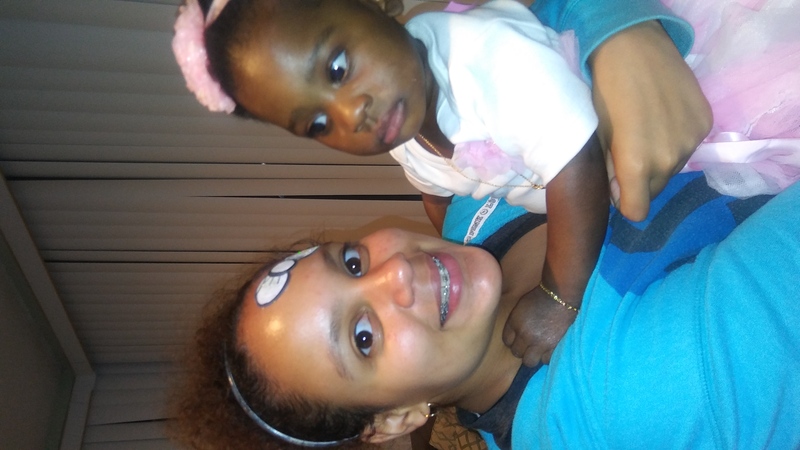 She was very patient and helped ease the concerns of some of the children with special needs at the party. I would highly recommend Terry's face painting! We really appreciate the opportunity to help you make your party from happy to Amazing!! Congratulations for your daughter and keep celebrating! 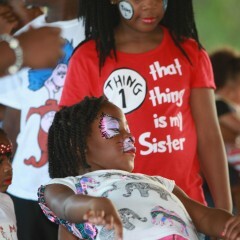 The kids loved the face painting, balloons and zumba instructor. They all had a great time and were talking about it long after they were gone. Thank you so much I’m very glad everybody was happy. 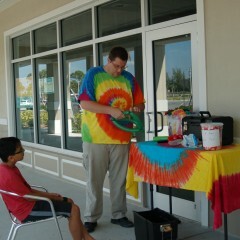 Thank you for using Terry’s Face Painting Inc.
We had Terry coming for our gelato store opening. Terry did a great job and kids greatly enjoyed it. 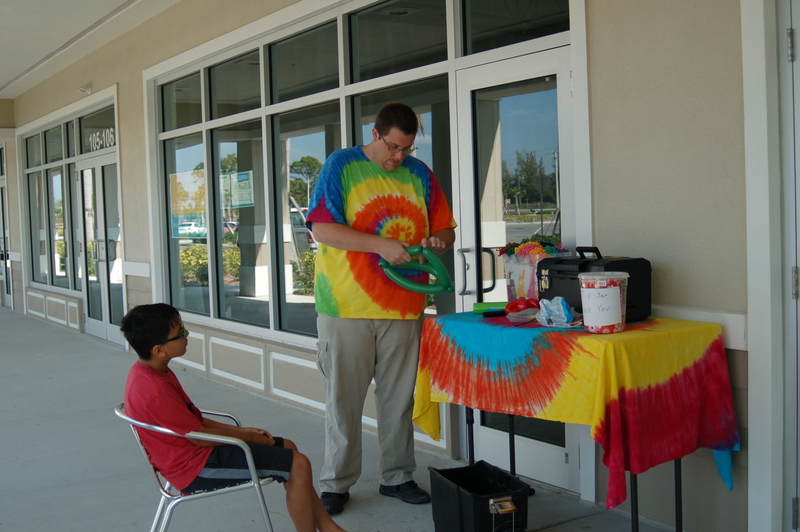 Terry volunteerly helped promoting the opening event contacting families visiting the shopping center. Thank you Terry! Thank you so much. I wish you the best of lucks with your business and I thank you for the referral to Daniel and the opportunity to make kids smile. Please keep in mind you have an hour free from me. Let me know in advance. We loved dealing with terry she was very pleasant and reliable and kept everything organized. 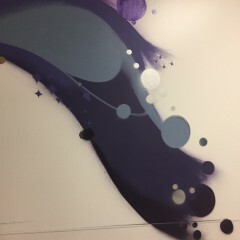 The artists were excellent and the childrens faces looked great. Good value for money. Thank you so much we appreciate the opportunity to entertain your Cultural Event. Parents loved the original face designs and Terry’s attention to detail. Kids from 2 to 10 were all so happy running around with their painted faces and twisted balloons. We would use Terry again and recommend her services happily. Thank you so much. I enjoyed being at your event. It was very nice and the kids were so excited. Terry did a great job! Her face paint designs are beautiful and original. The girls had a lovely time! It was a pleasure! Lovey girls having fun and well Mannered. 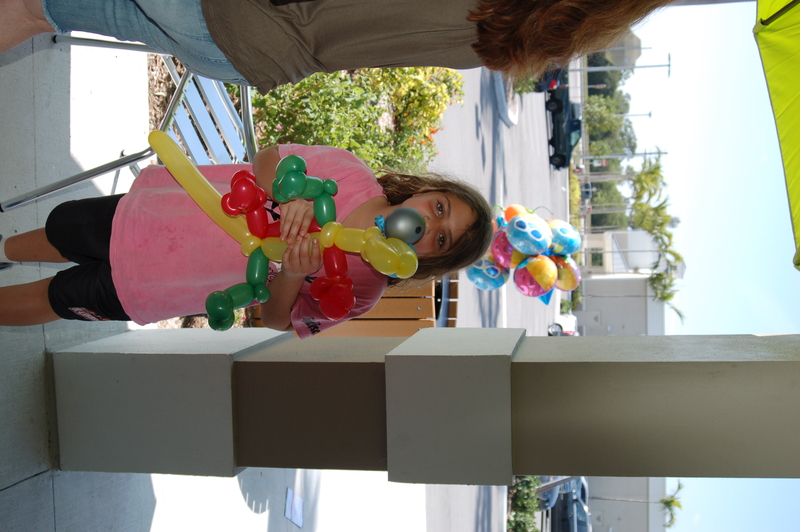 Kids loved the face painting and balloon swords and dogs! 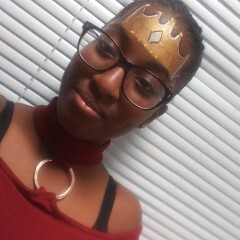 Will definitely work with Terry's Face Painting again! It's was our pleasure to do your party. I'm glad we had someone available with a short notice to help you make your party amazing. Thank you! We appreciate the comment and the opportunity to be part of your project. Terry was excellent to work with. 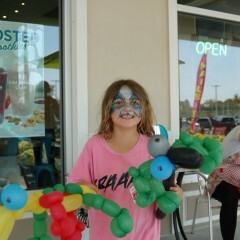 Everyone loved the face painting and thank you for the balloon twisting as well!! What a hit! Thank you so much it was our pleasure to work at your event. Our kids had a great time with her. She made wonderful ballons and her face painting was beautiful. 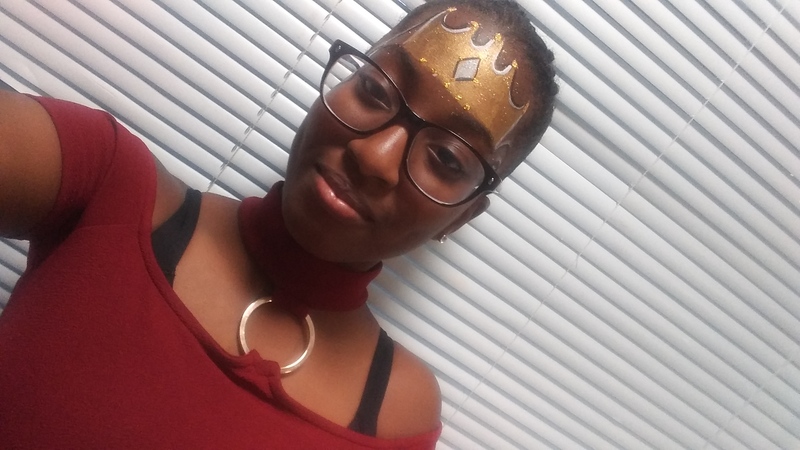 My 13 Year old got a face paint with a crown and it was great! Thank you so much 😊 for doing a review you have a beautiful family and it was a pleasure to do your party. 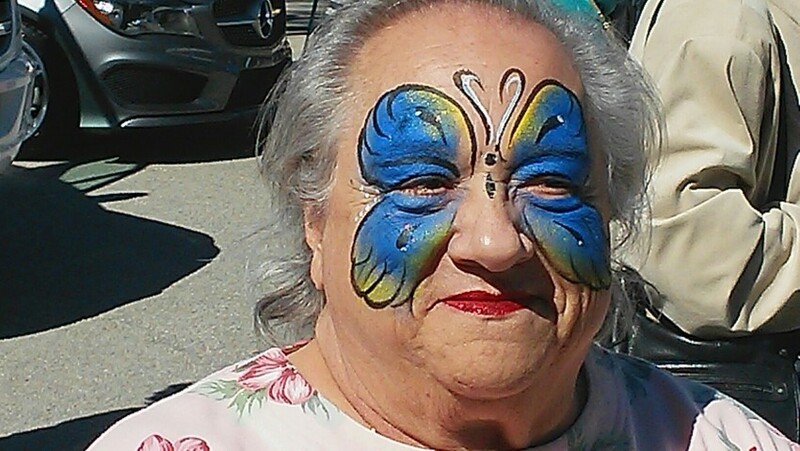 It was such a pleasure to deal with Terry's face painting. She did a magnificent job and smiling the whole time! My kids loved her! Terry was very responsive and her work was amazing! 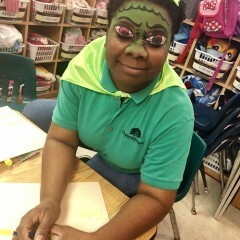 The kids loved her and I thought she was a pleasure to work with. 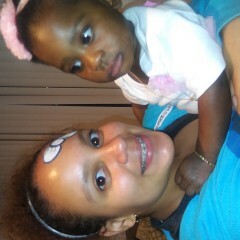 She made the party!! Thank you for your review! I'm glad I was able to help enhance your event. 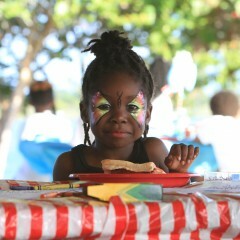 The kids were so excited for Face Painting it was a beautiful venue and setup. Terry is very professional and pleasant. She delivered on everything that was promised for my party. The children really loved the tattoos. I would definitely recommend her to anyone and use her for future events! Wow! Was the first thing that came out of my mout when I saw my daughter. Terry is very talented and personable with the children. I will definitely hire her again and refer her to my friends. Thank you. Terry was amazing, very nice, courteous and talented. 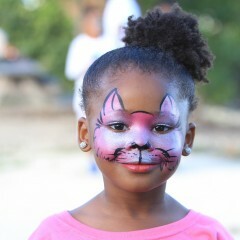 She does great face painting, the kids loved her and she was fast too. I highly recommend her, she also had one of the best quotes. Super professional and I guarantee who every hires her will be very happy with her work. Terry is a wonderful professional. 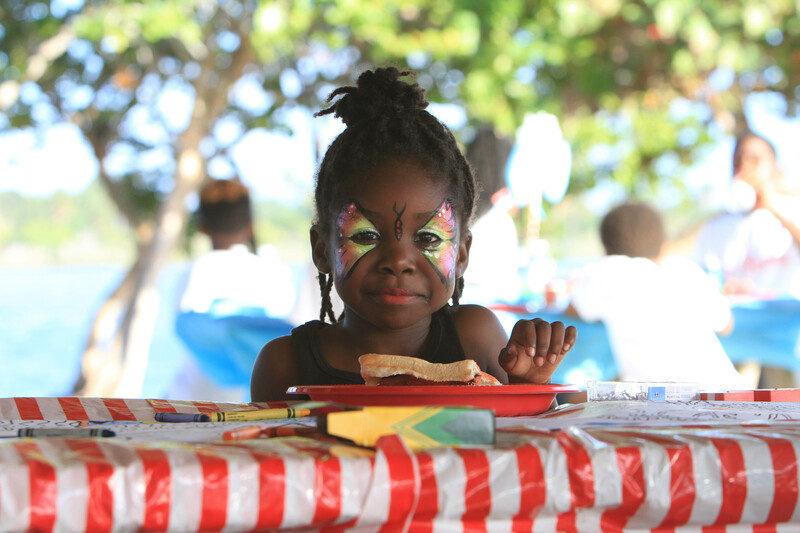 She is not only talented bringing smiles to so many little faces with her facepainting but is always punctual and reliable. Insurance: $1,000,000 - I am a professional face painter with Additional Insurance as "Performer of the U.S."
I will arrive, with my clean and well organized Face painting kit, that includes every single color of the Rainbow and beyond, my brushes and sanitized sponges. I always add special brush bath to my water so every time I insert it in the water it takes a clean bath to sanitize it. I will bring my ballon bag if they want twisted balloons, and If I need to bring my own table and chairs as well as shade, I would love to know in advance. If you want me to I can bring music to your event to do a show of songs and games, If I will, the Parachute will be there to provide tons of fun and laughter and special photo moments of your Special celebration full of color. I will have a poster with ideas so the guests can pick what they would like on the face, and otherwise instructed by the host I will let them pick what they want on their face or arm and their favorite color. 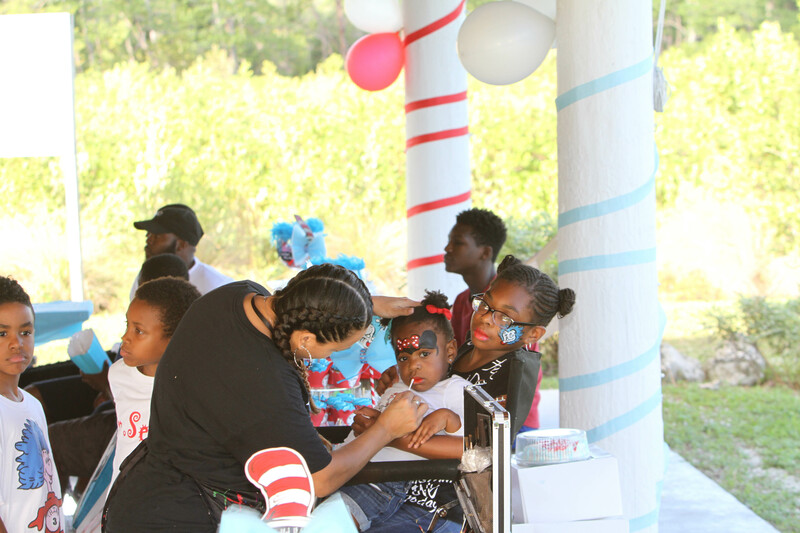 I have been doing Face painting since 2000 I have participated and competed in all Face painting Conventions in South Florida. 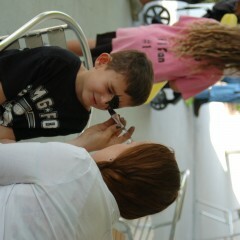 I have been the official Face painter for Jungle island since its opening at the McArthur Causeway. 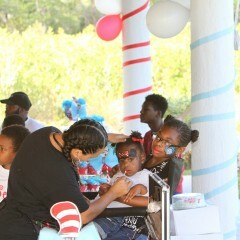 I was the official Face painter for the last 2 Superbowls in South Florida for the NFL. 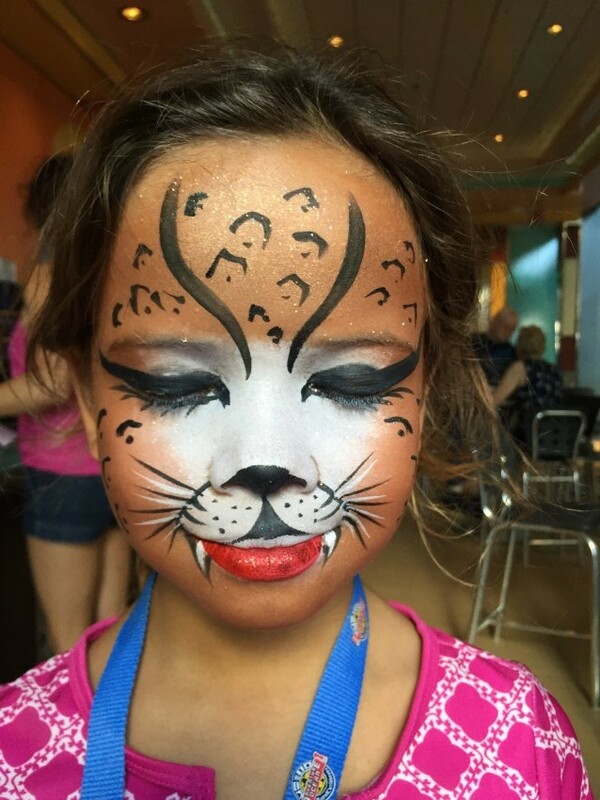 I have worked for Subway, in their company picnics and Christmas parties, I have been Face painter for Royal Caribbean Ships like The Oasis of the Seas, The Allure of the Seas, Majesty, Monarch, Liberty, etc as well as for Celebrity Summit where I was also an Art Instructor for the guests on board. You can expect the best face painting, that will bring a magical smile to the children when they look in the mirror, endless compliments from your guests, lots of fun activities that can include form a Twisted Balloon sword fight, Circle time with the parachute, Beautiful Glitter or Ink tattoos that last for a few days on the skin and Amazing Airbrush Tattoos that lasts on the skin for a week even if it gets wet. I can bring music, and do a show of songs and games where the Birthday Child will be the Center of the Party, that will create an unforgettable moment with your friends and family. By request I can also come dress as a Character matching your theme, without an extra charge. If you need I can bring an Arts and Crafts Activity so the guests can be entertained and learn new skills to take home for a minimal extra fee. 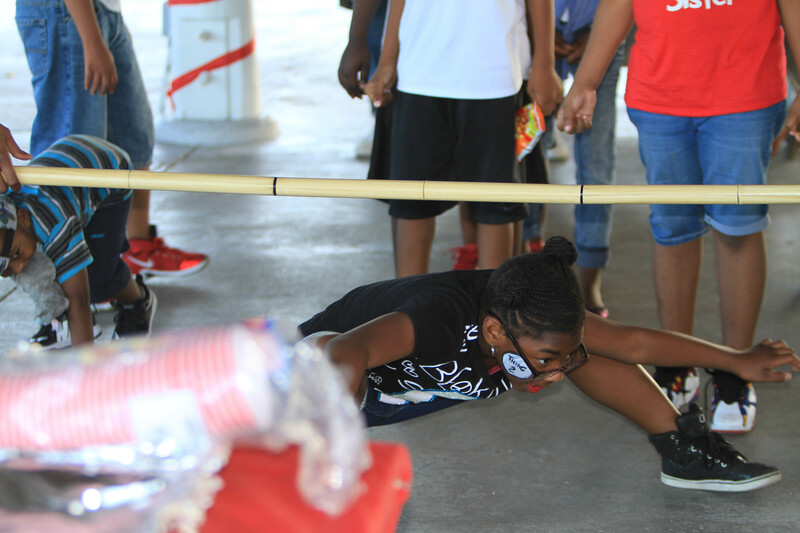 Last but not least I can do Scavenger hunts, Potato Sac Races, Hula Hoops, Jumping Ropes and Dance Contests for older children. Book me for special ZUMBA Parties for Adults; Zumba Kids for small children and Zumba Kids Jr. for 7-11 children. Full ZUMBA License available as a Fitness Instructor as well. Table, chairs, placing poster on a stand for viewing, Open my kit and display my paints, brushes, glitters get ready with the music if I need to provide it and start painting faces about 3-5 minutes per child. It’s very important to know if there’s light specially if it’s at night an outdoors. At least let me know I will bring Light and an extension. Terry Budebo Owner and President can provide all services mentioned. Esther Terry Budebo Owner and President can provide all services mentioned. 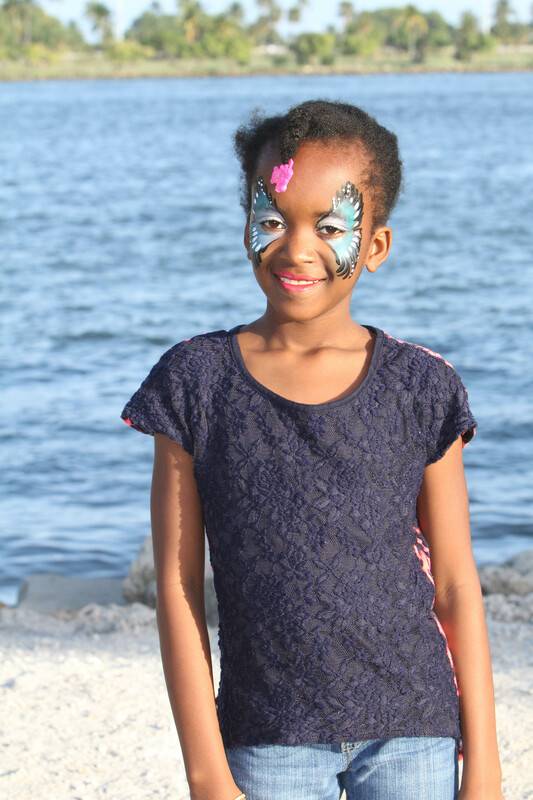 Mary Jean Budebo Face Painter/Ballonist/ Beautiful young girl to do characters an princesses. 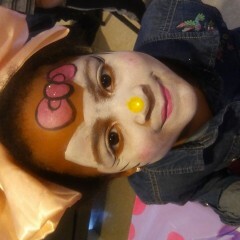 Yaya the Clown Face painter/Balloon Twister/ Clown. Rachel Face painter, Balloonist, Makeup Artist and Hennah Tattoos. Robin Balloonist, Face Painter and Tattoo Artist. 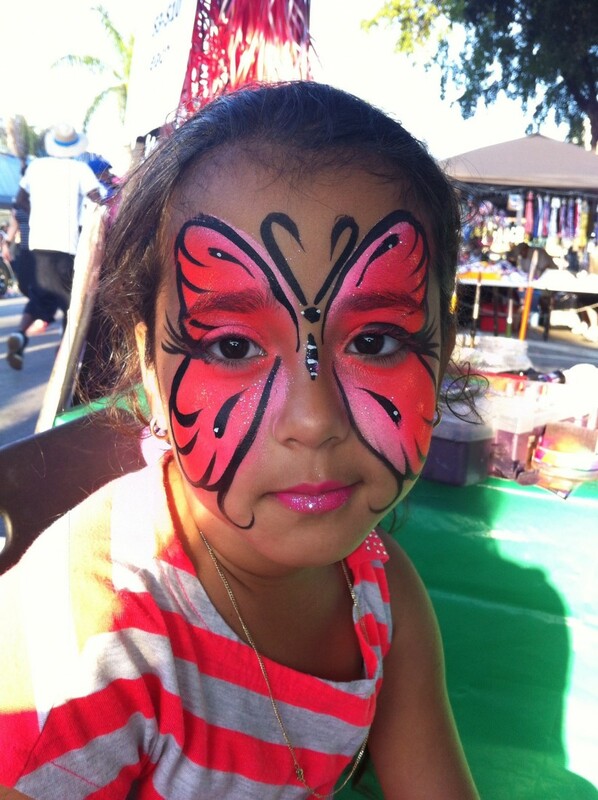 Betsy Face Painting and can bring balloons premade got the party. 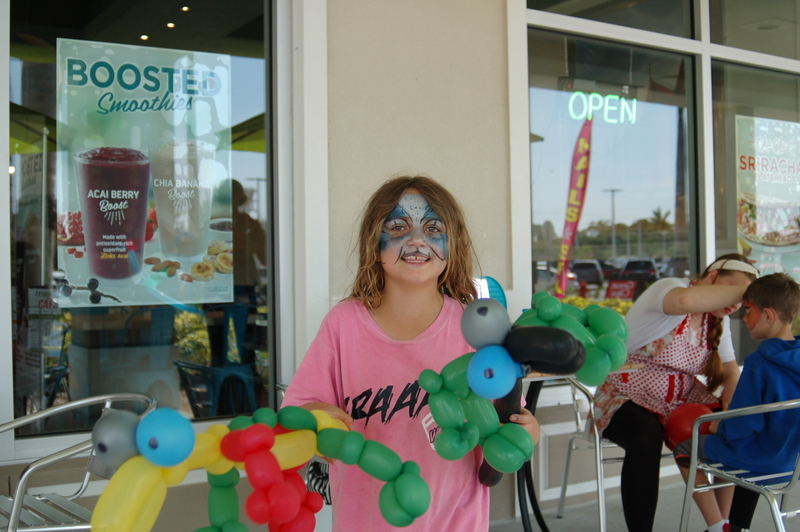 Stacy Face Painting and Great balloon Twister for a party. I started painting Canvas with Oil Paints as an Artist in the past, I have been hired by Royal caribbean cruise line to run a program onboard ships to run a Painting class for guests also I'm into Ceramics and Have done many beautiful ceramics pieces alway into Paintings and Crafts and I am an AFAA Certified Fitness and Zumba Licensed Instructor.